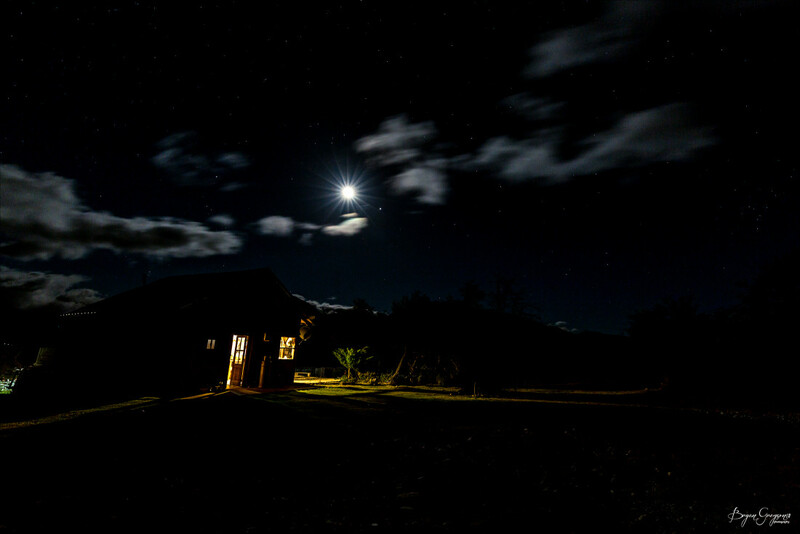 These are a few night images I captures during my 3-week trip to South America. 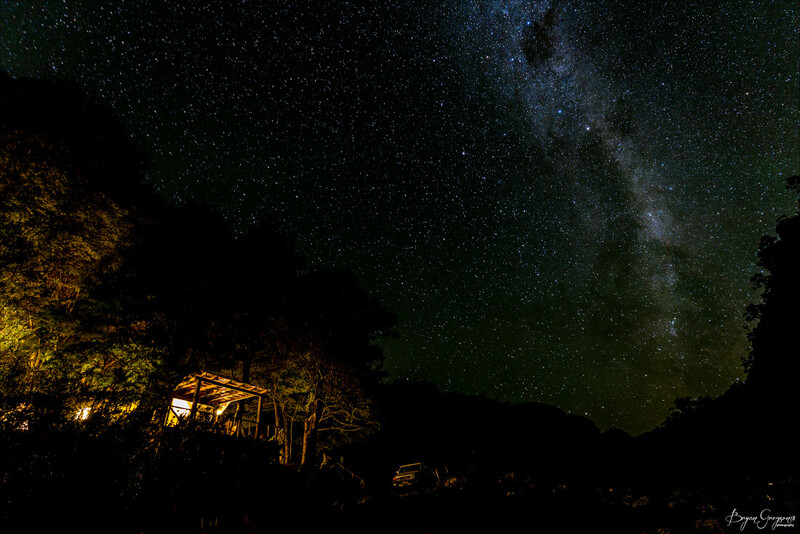 The first is a a still frame of a night time-lapse captured at our basecamp, the “Casa del Limado”, in the Andes Mountains, Argentina. I spent 3 weeks living editing, drinking mate, lighting the fire in the crisp morning, making instant coffee and eating backcountry pizza. It’s a place I look forward to visiting each year each year. The second image is of the “Temple Camp” on the banks of the Rio Palena flowing out of the Andes in Chile. It was an incredible camp on a very productive and scenic river. Big thanks to Las Pampas Lodge, Argentina and Patagonian Base Camp, Chile.